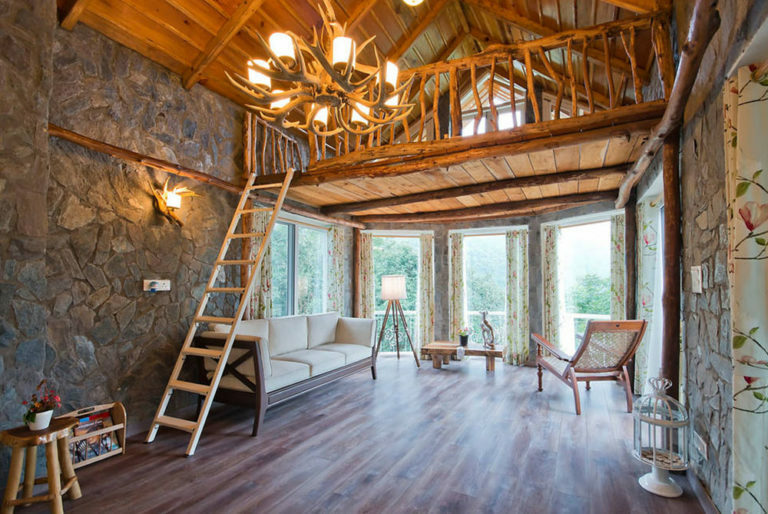 15 Beautiful Indian Airbnb Homestays You Should Book Right Away! If you’re not a hotel person, then Airbnb for you is a complete bliss. It lists the cosiest homes around the world and makes sure that your stay is warm and super comfortable during your vacation. Even in India, the platform has endless amenities to offer during your visit. With beautiful villas or rooms available at prices that surprise you, Airbnb has everything from Tree houses to a heritage bedroom with an infinity pool. 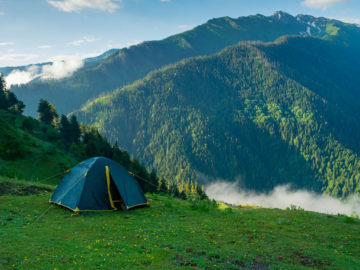 And, here are 15 most amazing stays you could now book without having a second thought. View On AirbnbSea Hut Homestay with Aircon..